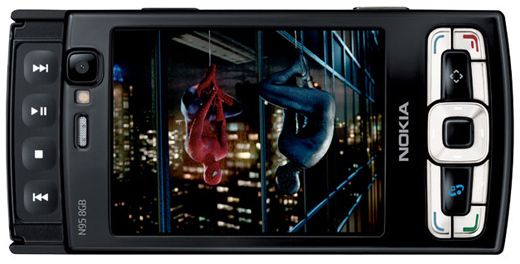 Nokia N95 8GB – The Master Of All Phones ! 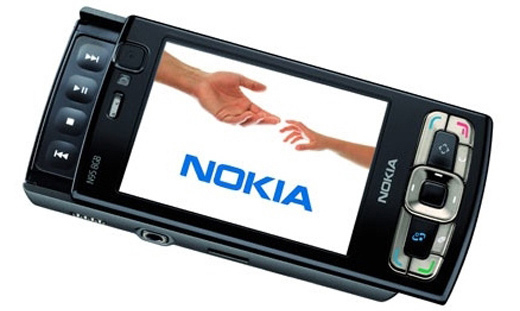 We all know about the many expectations we had for Nokia N95. And we all lived through the frustration, the problems, the tech support from Nokia trying to save something that couldn’t be saved. Unfortunatelly, what was supposed “the phone that has it all” was a mess. Bad/poor quality slider, low memory problems and a weak battery (maximum one day usage) killed N95. 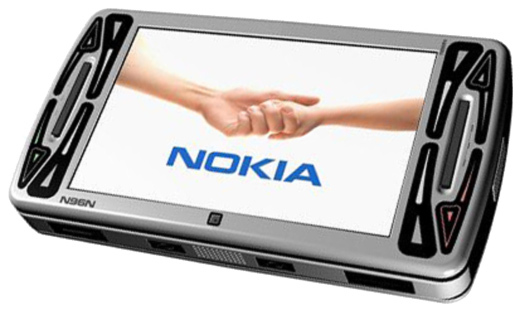 But now, Nokia listened to the users, and prepared something that seems to fix all problems. For start, it has a larger screen. It’s not much (from 2.6″ to 2.8″) but it’s impressive and uses almost all the frame. Then, we lose the memory slot, but we have now 8GB inside (enough for everyone). And then, we have an improved battery (from 950 mAh to 1200 mAh) and some improved power consumption. Over that, one of the most important things, we have 128MB RAM instead of 64MB RAM. For a Symbian phone, that’s a killer feature. After booting, that means you will get 95MB of FREE RAM for unlimited apps to be opened. Plus, now it’s a Black Beauty, instead of common silver. Unfortunatelly, because of the bigger battery, we lose the lens covers, but i think that’s something we can live with. Another change would be noticed in smaller shortcut area (because of larger screen), in the multimedia keys that are now small bumped buttons, and an improved sliding mechanism. Well, that beeing said, this will be my new phone ! Read more for more pics and specs.